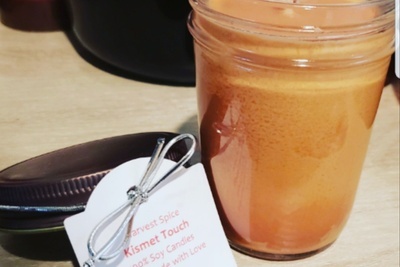 Enter your email address below to receive a notification when Kismet Touch Natural Products starts accepting new sign-ups! 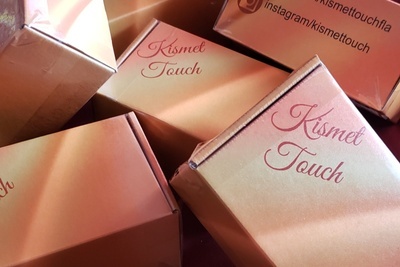 Enter your email address below to receive a notification when Kismet Touch Natural Products is accepting new sign-ups again. 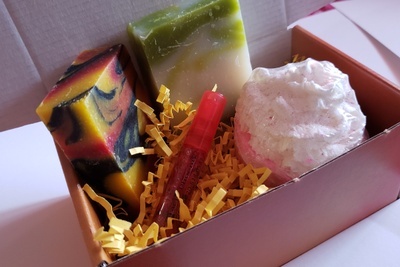 Use code MOMSDAY at checkout to get 35% off your monthly box. 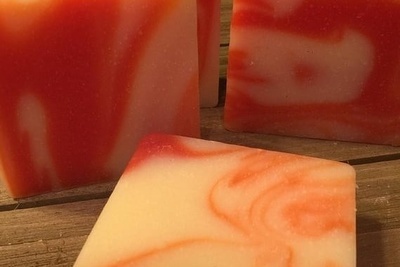 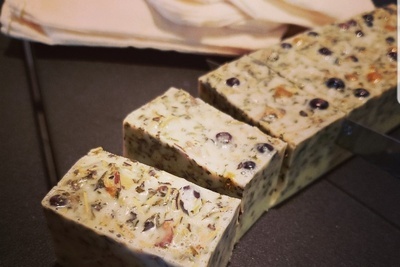 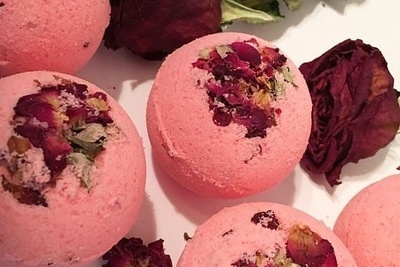 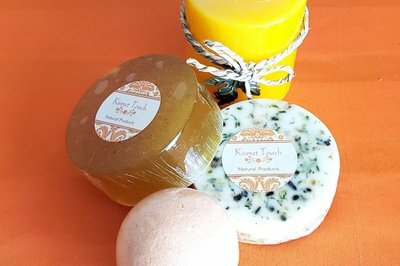 Handmade bath products made with love! 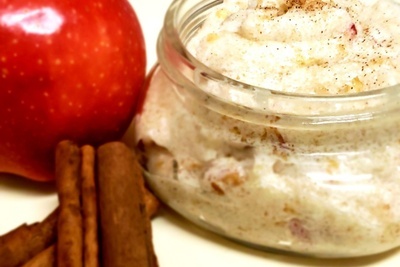 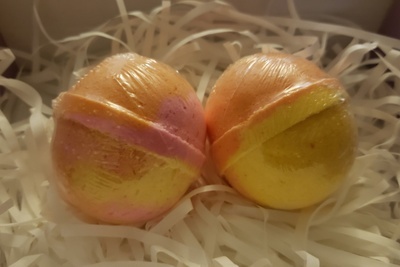 Products include bathbombs, soaps, sugar scrubs and more! 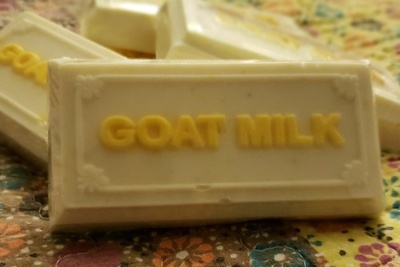 Free Shipping in the United States only. 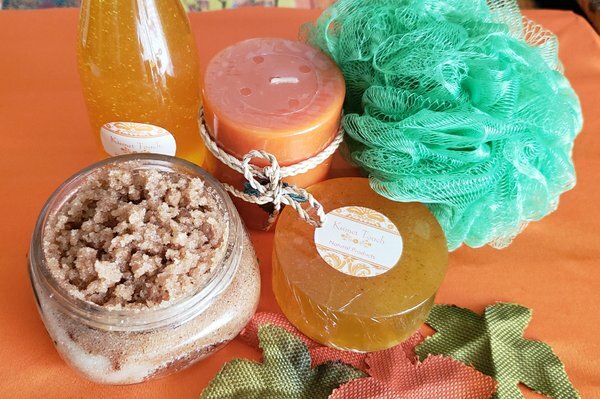 The GOODLY BOX includes 1 Sugar scrub, 2 Bathbombs, 1 Handmade Soap, 1 8oz Soy candle.